Let me know what you need and I will take care of you and provide excellent service! 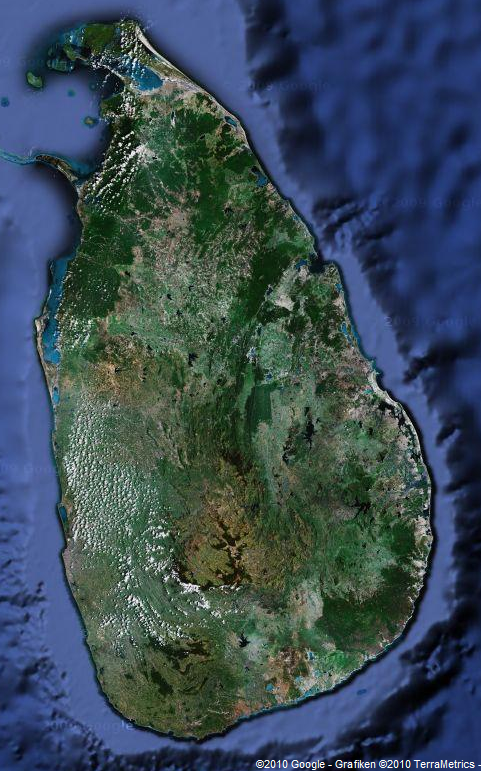 Do you plan to visit Sri Lanka? Please take a look around and check out this website. Dont miss my guestbook with many entries from former clients. You will find a lot of information about Sri Lanka especially about sight seeing tours you can do and about the way of travelling in Sri Lanka. 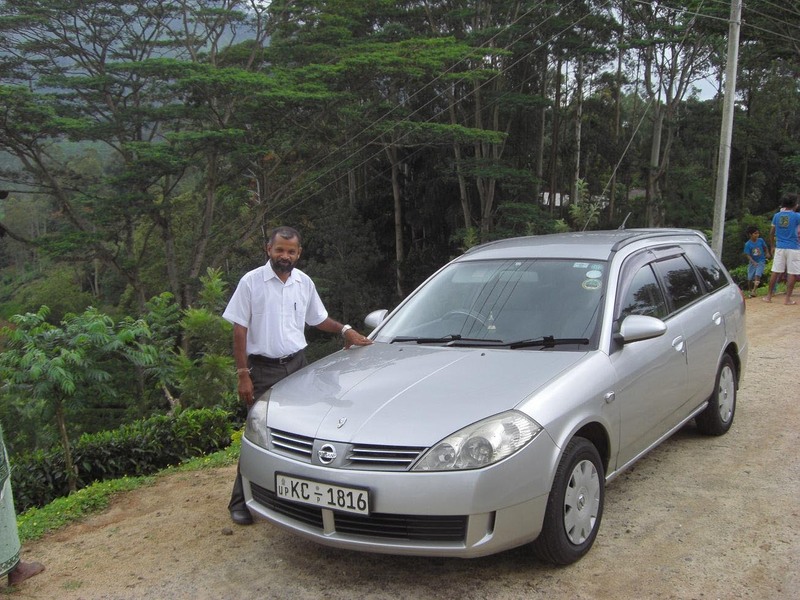 Don't miss the chance to visit Sri Lanka and to meet me, Sarath Ranasignhe, a very experienced (over 20 years of experience) tourist driver. Do a tour with me and enjoy the Sri Lankan life! I will take you to the best places of the country and will make your trip very special. I will be eager to make your vacantion to my country unforgetable and to help you to get special insights in the daily life and the culture of mycountry. Visiting the cultural triangle, do a safari tour, enjoying the beaches, bird watching tours - every thing is possible - just let me know! Feel free to contact me and tell me about your wishes and needs and I will set up a special tour according to your desires. This Website is set up by Dr. med. 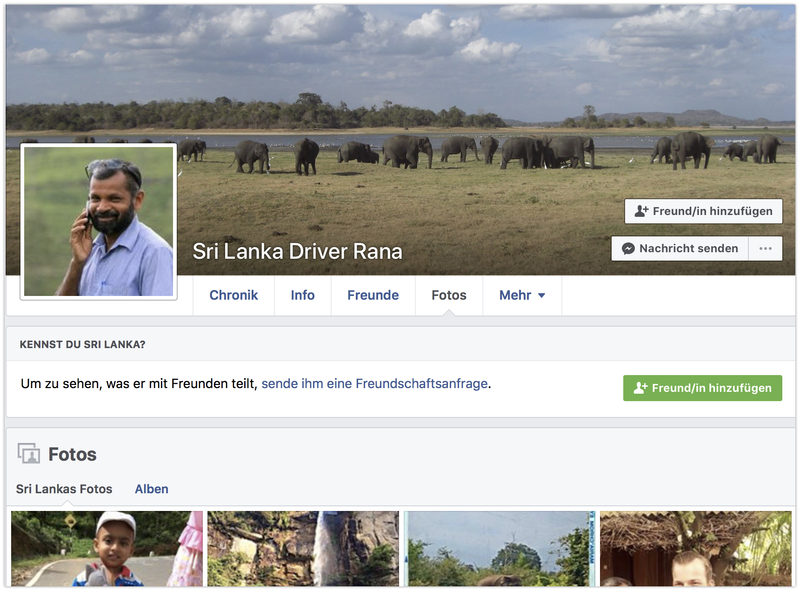 Daniel Schmitz (MD) from Germany who travelled with Rana in 2009.